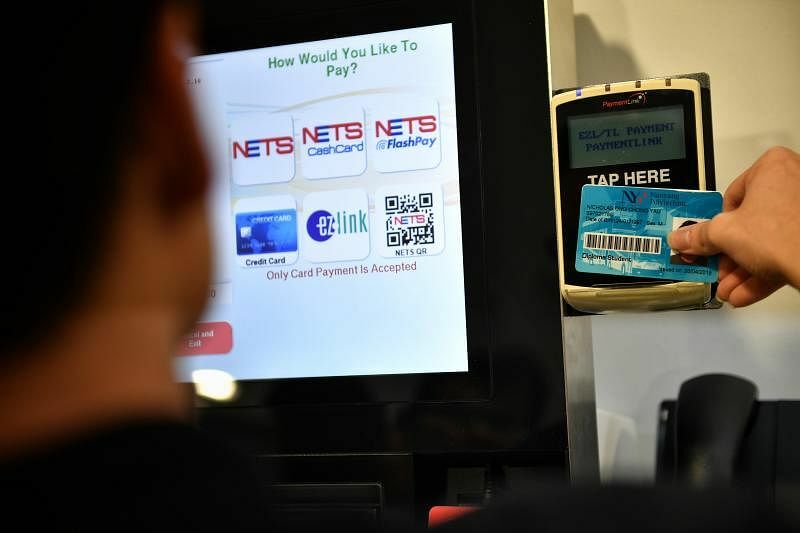 Singapore has been placing emphasis on pre-school education, and announced plans to combat diabetes and step up digital payments and services to be a Smart Nation. Ahead of tonight's National Day Rally, where Prime Minister Lee Hsien Loong will elaborate on plans in these areas, Insight looks at what has been done on all three fronts, why they are significant and what more could be done. Just five years ago, improving pre-school education was a hot- button issue raised in a National Day Rally (NDR). 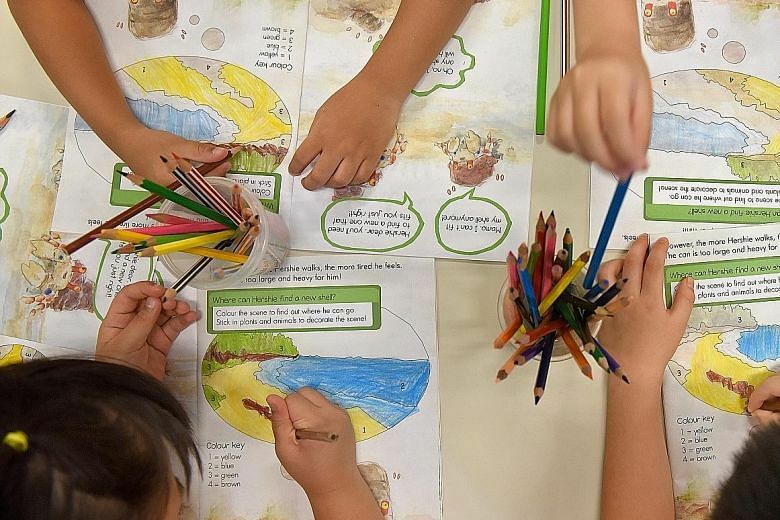 The issue had come under the spotlight after an Economist Intelligence Unit report ranked Singapore 29th out of 45 countries in standards of early childhood education. Prime Minister Lee Hsien Loong noted in the NDR that year that there were key operators and many different private providers, but added: "If you are going to raise standards considerably, it is going to mean more resources, higher costs... And if you are going to do that, without (passing) the costs to parents, the Government has to come in." 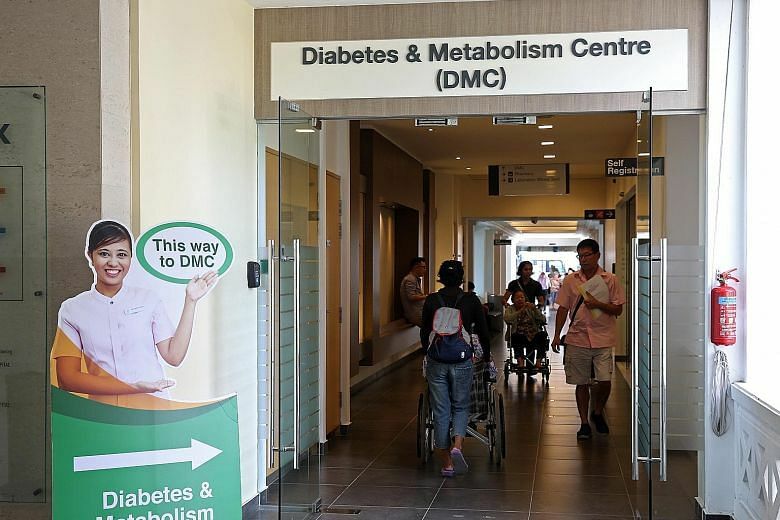 Singapore has one of the highest incidences of diabetes among developed countries, second only to the United States. Among adults aged 18 to 69, 11 per cent - or one in nine - is diabetic. In 1998, it was 9 per cent. Among older people, the incidence is even higher. Today, an estimated 450,000 adults here have diabetes, an illness that is a major risk factor for other serious medical problems such as heart attacks, stroke, blindness, gangrene resulting in amputations, and kidney failure requiring either a transplant or lifelong dialysis. Even when using smartphone apps for goods and services, Ms Kelly Kin, 29, prefers to part with cash. "I feel safer using cash," says the account manager, who was once wrongfully charged on her credit card by a ride-hailing app. She went through hoops to report the incident, but only got a promotion code offer instead of a refund.